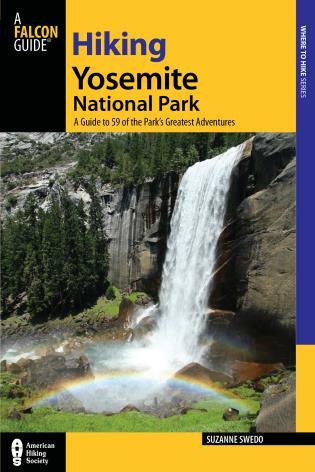 This fully revised and updated guide to hiking in Yosemite National Park will help readers choose and plan a day hike or backpacking trip best suited to their time, energy, experience, and personal preferences. 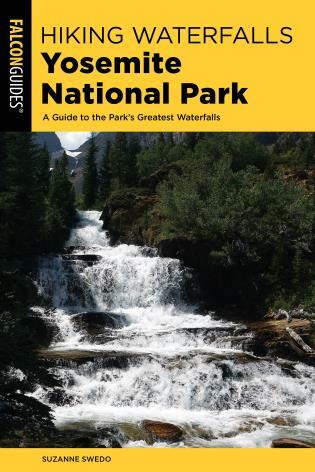 There are fifty-nine classic day hikes and overnight backpacking trips meticulously prepared by backcountry guide Suzanne Swedo. Suzanne Swedo, director of W.I.L.D., teaches wilderness survival and natural sciences at universities, museums, and organizations such as Yosemite Association and the Sierra Club. She has backpacked the mountains of every continent and led groups into the wilderness for over twenty-five years. 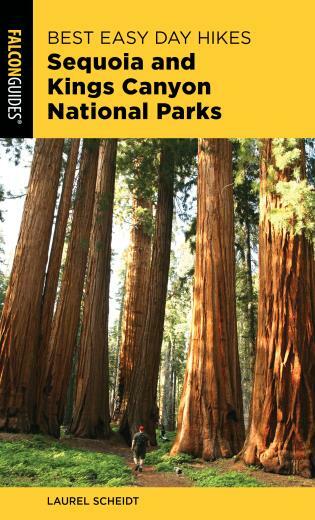 Her books include Wilderness Survival, Hiking California's Golden Trout Wilderness, Best Easy Day Hikes Yosemite National Park, and Adventure Travel Tips (Falcon).